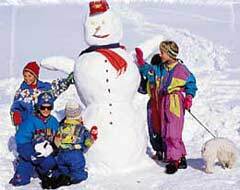 Arinsal definitely attracts a younger crowd, who generally take advantage of cheap alcohol and a large selection of bars and clubs, many of which at the foot of the slopes. 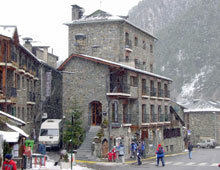 It has an excellent ski school, those looking to learn will find Arinsal absolutely ideal. 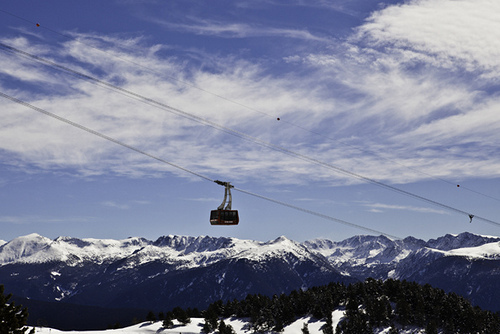 Forming part of the Vallnord ski area (about 60kms of pistes), there is access to other sectors, Arcalis and Pal. As a beginner, you’ll spend the first couple of days learning the basics on the lower parts of the Arinsal sector, while intermediates and progressing beginners can venture over to Pal in the next valley over, linked via cable car. 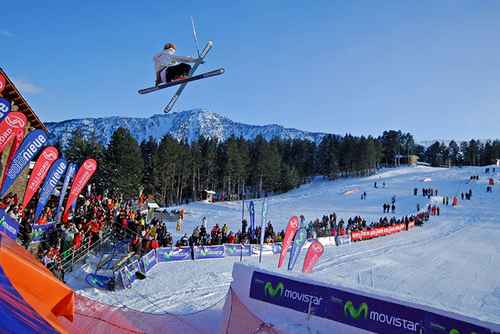 There you’ll find a selection of wide, tree-lined runs to test your ski skills. Arcalis is accessed by a bus but worth it for the intermediates in the group. 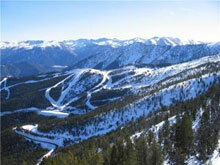 Overall, Arinsal ideally suits beginners and intermediates and those looking for lively evenings. There is good childcare so families are welcome. As the lifts go up to nearly 2600m, the snow is reliable as well. Good value resort with tax-free shopping. Our operators offer good package deals.